Work with educators from Finland, Poland, and Singapore. Together, we’ll learn how they’re transforming their students into global citizens. 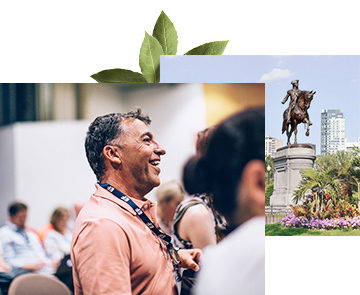 Attend sessions with educational organizations to discuss how they're working with school districts and educators in the U.S. to facilitate global competence. Participate in workshops that will explore what global citizenship could look like in your classroom, and how it will affect your students. 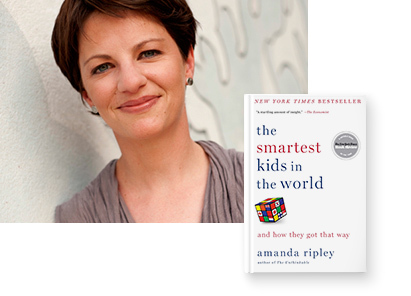 Amanda Ripley is the author of The Smartest Kids in the World—and How They Got That Way, a New York Times bestseller. In it, she studies a handful of nations where virtually all children are learning to make complex arguments and solve problems. They are learning to think, in other words. What is it like to be a child there? In a global quest to find answers for our own children, she follows three Americans embedded in these countries for one year. 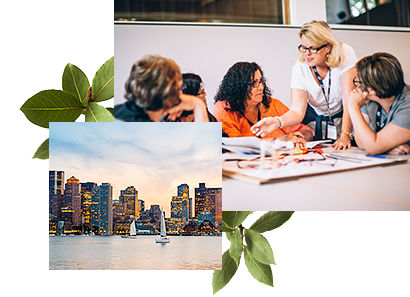 At EF Educational Tours, we’re dedicated to helping educators like you transform the way students look at the world—and themselves. We proudly partner with dedicated teachers like you to give more students the chance to become true global citizens through educational tours to some of the world's most fascinating destinations. 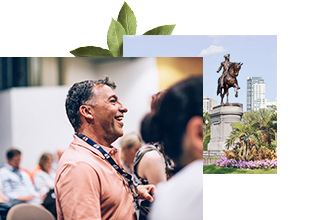 Your dedicated educational Tour Consultant will help you choose the perfect tour for your group—always at the guaranteed lowest price. Plus, with every six students enrolled, teachers travel free.